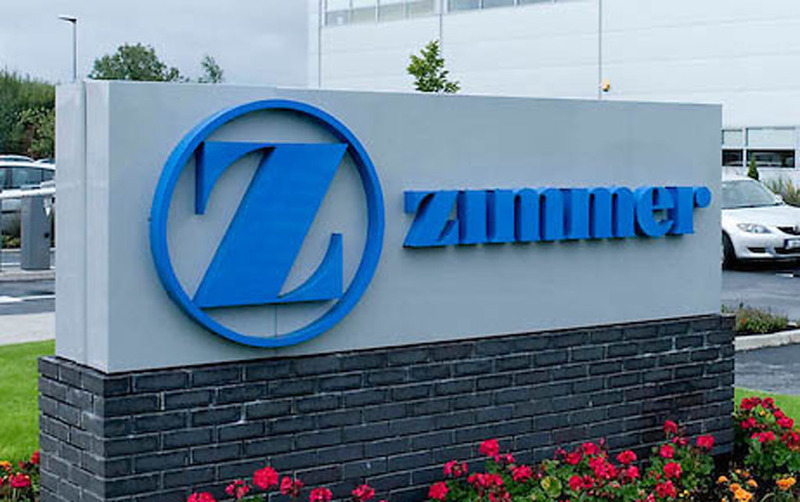 ANGRY workers at Zimmer Biomet may walk off the job next Tuesday, in protest at the level of bonuses they have received. Workers have made numerous complaints about conditions at the Shannon plant in recent years and it is understood there is a high turnover of staff there. “There is so much concern there that lads are actually talking about a walk-out. They’re taking it into their own hands next Tuesday, if something isn’t done,” a reliable source working at the plant said on Wednesday. Workers were disappointed with the bonus they received this time last year, the worker claimed, but what has been received recently is said to be far worse. 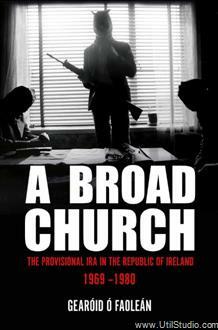 Employees do not accept the rationale they have been provided with by the company and a mood of militancy has set in. The worker claimed employees are often afraid to raise grievances for fear of being targeted. “They [employees] think they have a bit of leverage because there is an audit happening on Tuesday,” the worker claimed. It is understood that around 400 people work at Zimmer Biomet but many are in temporary or contract roles. These are unlikely to join any walk-out. Zimmer Biomet had not responded to media queries at the time of posting. Next TB screening at St Flannan’s?